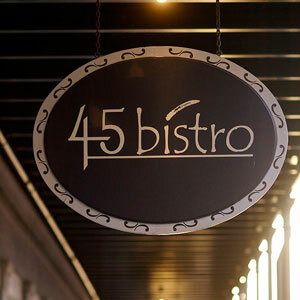 The owners and staff of 45 bistro welcome you to the historic Marshall House. Our management team has an extensive background in restaurant service with national acclaim for providing the finest in both food quality and professional service. 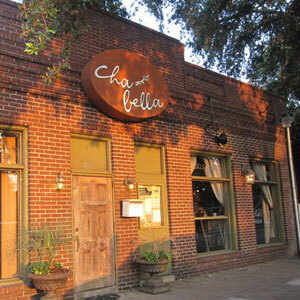 Cha Bella is bringing a new and exciting culinary standard to Savannah. 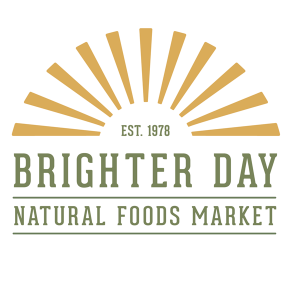 Our emphasis is on consistently delicious, organic and seasonal fare served in a fun and innovative space. Open everyday for dinner 5:30pm – 10:30pm. Circa 1875 is Savannah’s unpretentious Parisian bistro and pub where one can enjoy delicious French cuisine served with excellence in an authentic old-world bistro setting. Fine regional Italian fare paired with choice wine and spirits in a lovingly restored turn of the century mansion in historic Savannah, Georgia. The spacious property boasts six dining rooms, third-floor chapel, wine cellar, three al fresco dining/event spaces and valet parking. Choose from nightly dining features, in-house prepared artisan bread, sauces, aged and cured meats presented in old world regional Italian combinations. 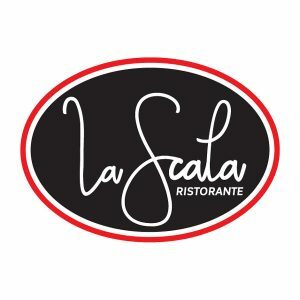 Serving fresh and local creative Italian cuisine along with a fun and evolving cocktail culture. 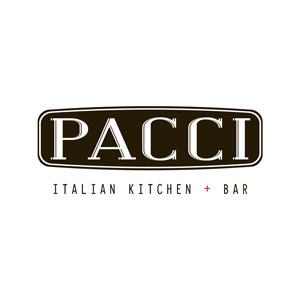 Pacci offers bright and flavorful coastal Italian dishes with a focus on seasonal ingredients. Fresh, classic and seasonally inspired, Pacci’s bar is rooted in classic cocktail technique with a local southern twist.